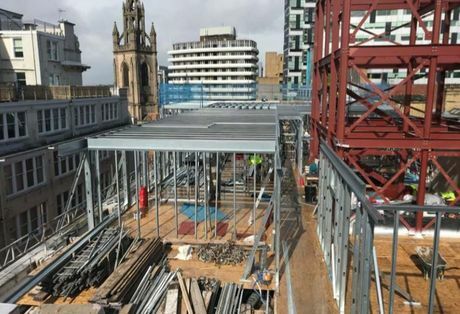 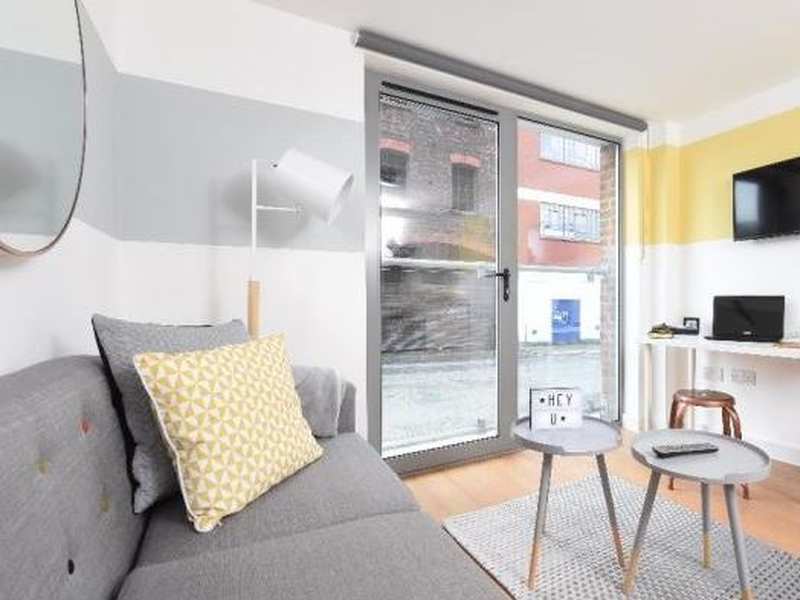 Hopwood House is proud to introduce this fully functioning unit in Norfolk House in the hugely popular Baltic Triangle area of Liverpool City Centre. 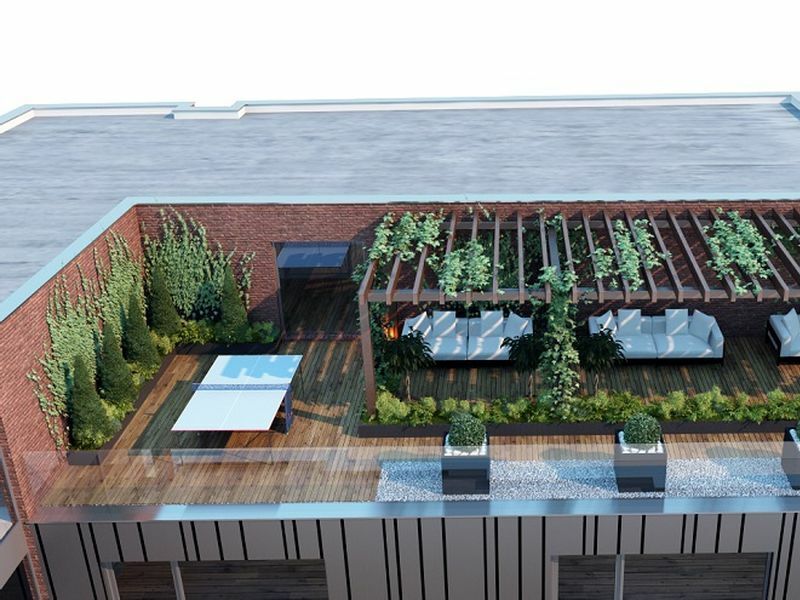 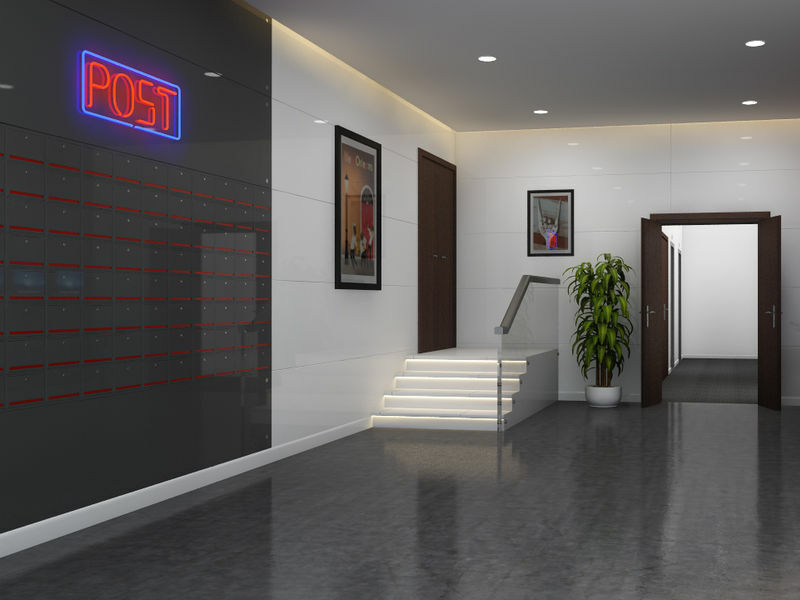 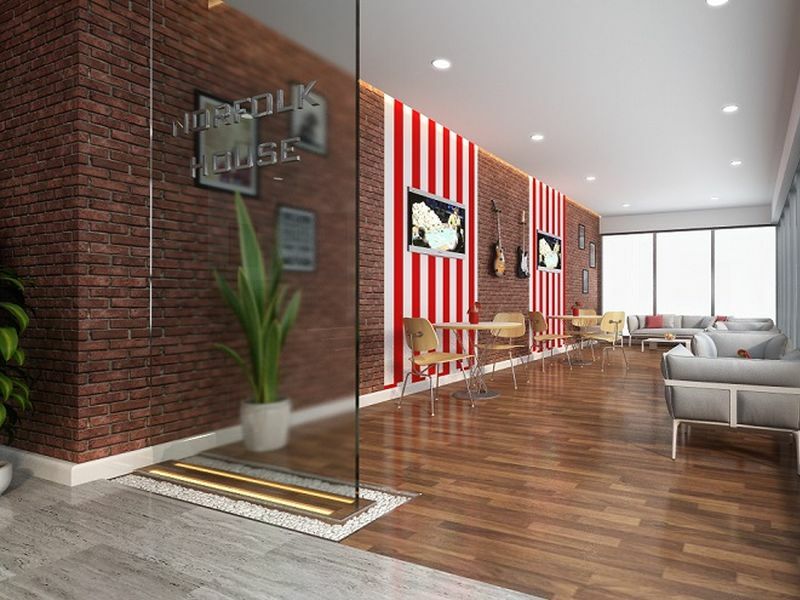 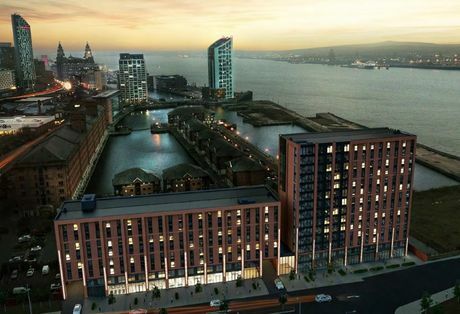 This is a rare opportunity to invest in one of Liverpool’s most sought after post codes – L1. 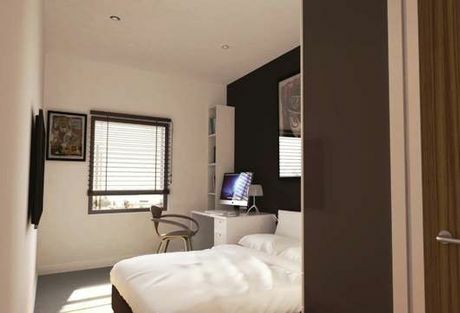 The development is in the very heart of the Baltic Triangle, built within part of a £200 million regeneration scheme. 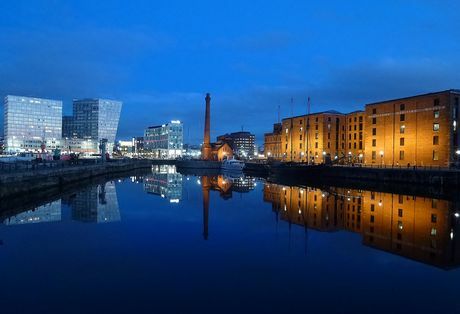 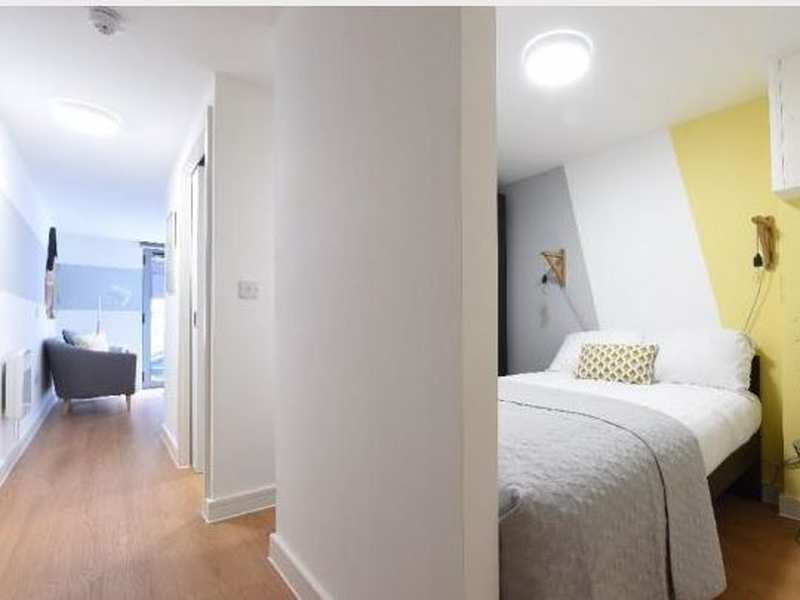 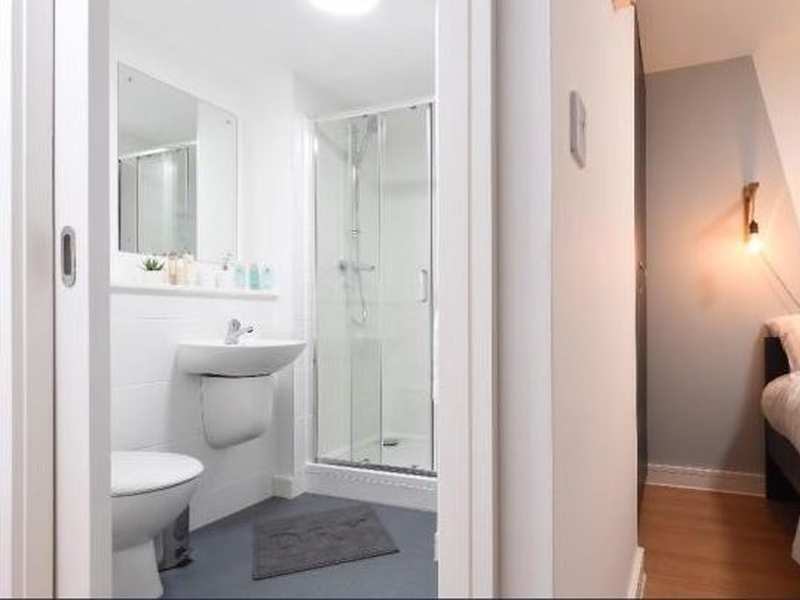 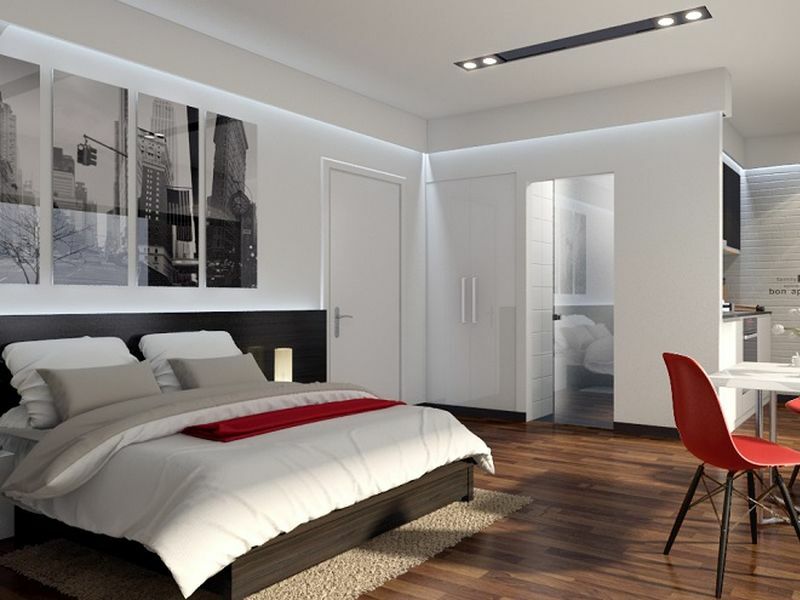 Norfolk House on Norfolk Street is located within a few minutes’ walk to the Liverpool One shopping centre, the famous Albert Dock, popular Echo Arena and the nightlife of Ropewalks and China Town, which is the biggest in Europe. 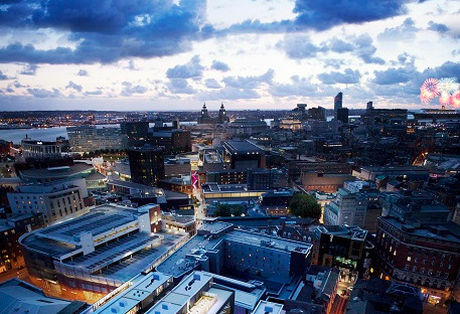 Both Liverpool Central and Lime Street Stations are also within one mile reach, providing excellent transportation links and making the area extremely popular with young professionals and students alike. 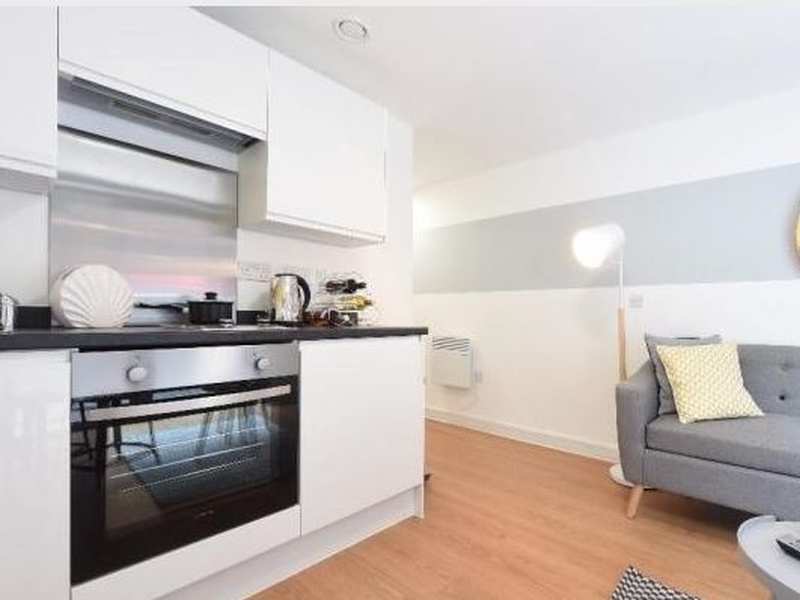 A double bed, bedside tables, large wardrobe, shelves, chair, internet connection, kitchenette and en-suite. 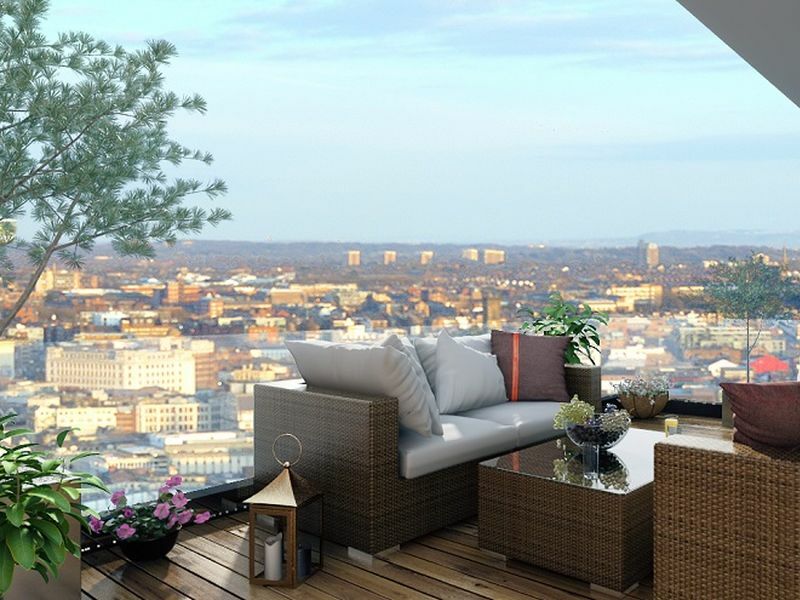 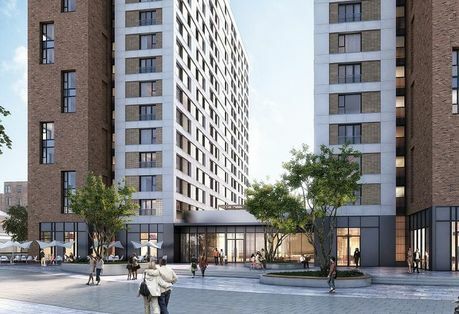 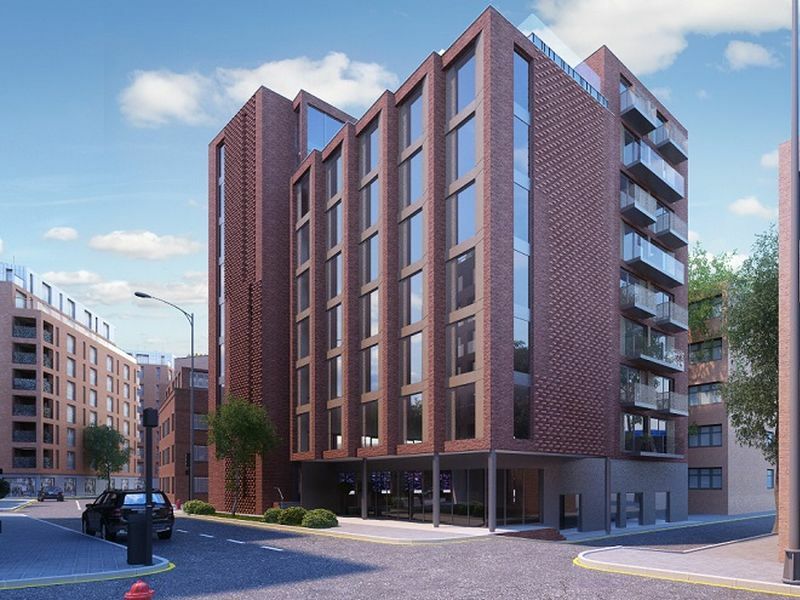 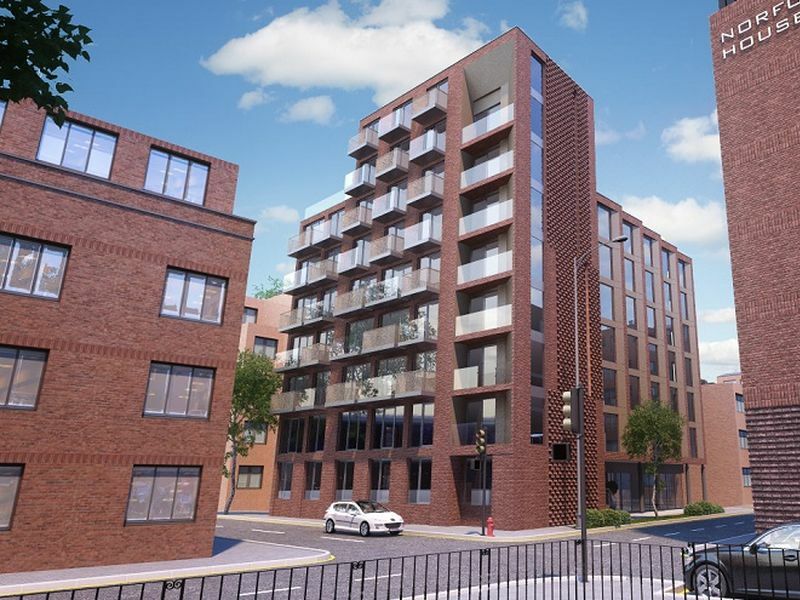 Designed by award winning architects Falconer Chester Hall, this is your chance to acquire a modern city centre apartment. 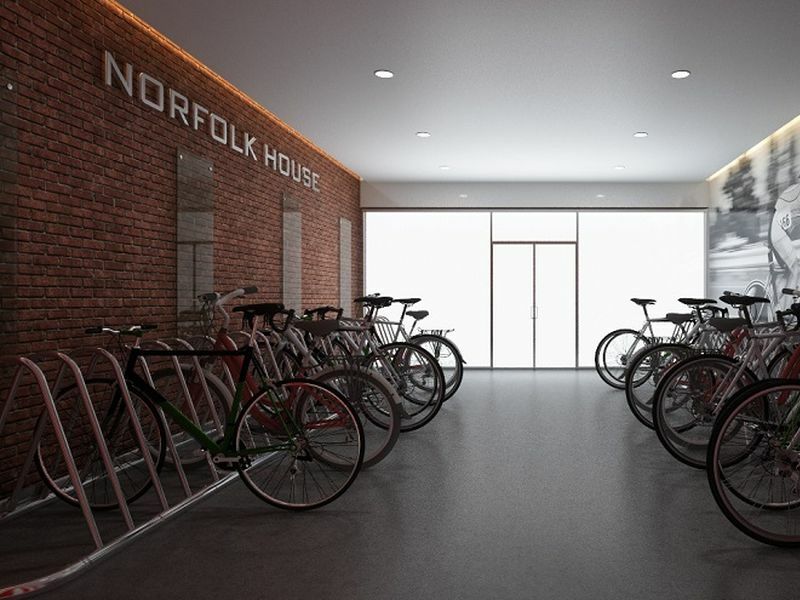 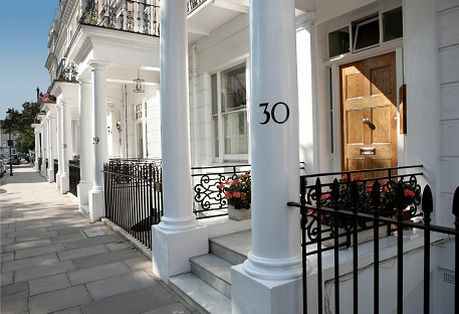 Norfolk House will give you an assured income of 10% net yield for 3 years ending in May 2020.